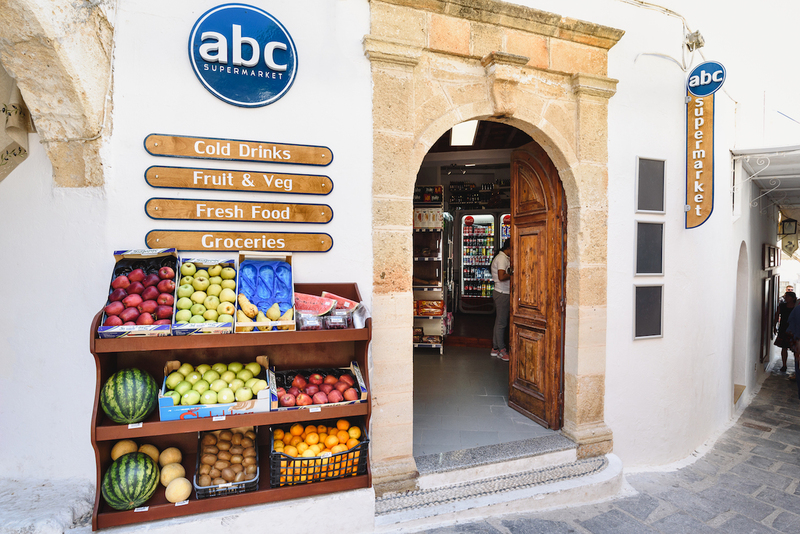 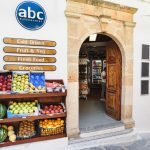 Located just 200m from the Main Square of Lindos, visit us for all of your holiday essentials. 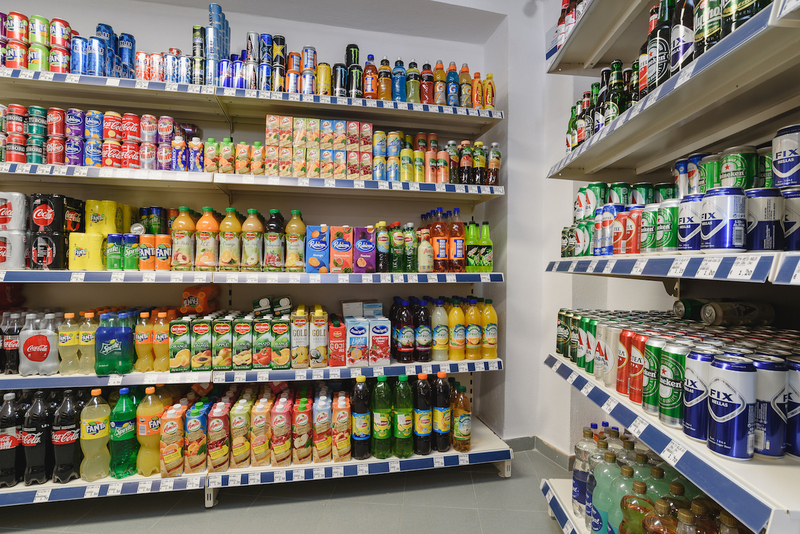 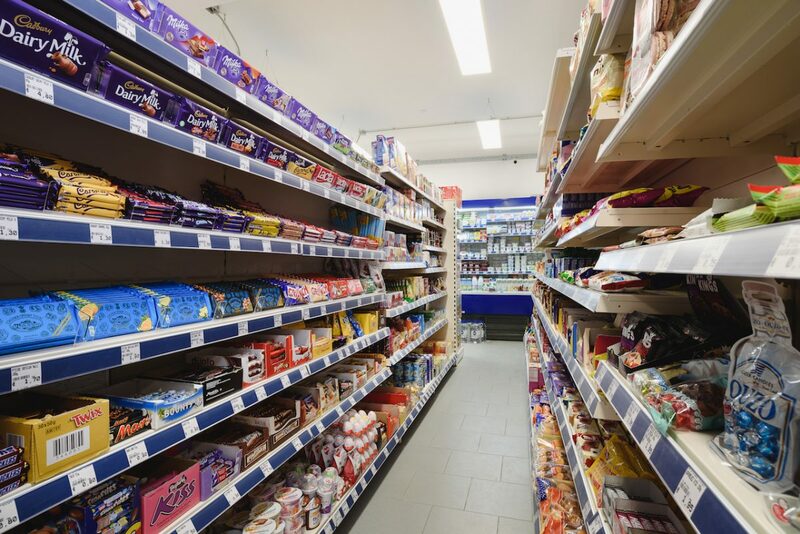 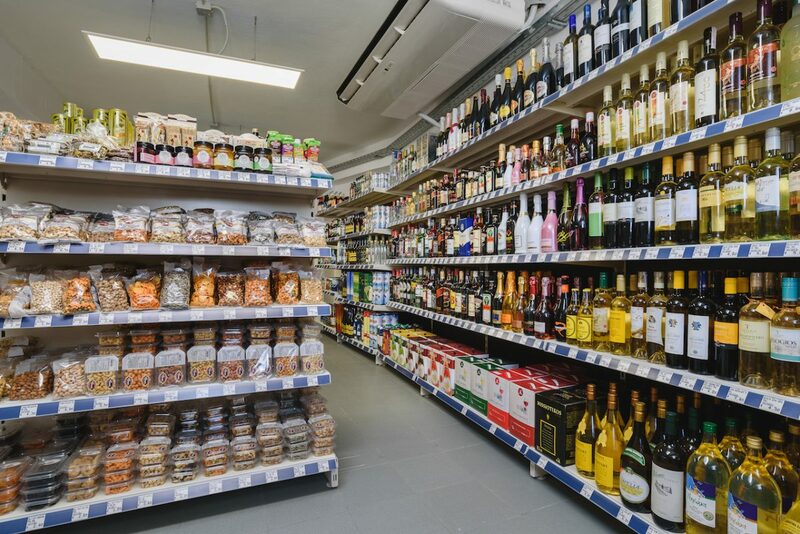 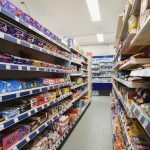 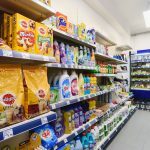 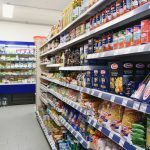 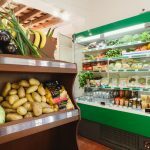 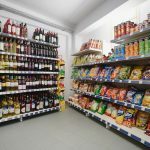 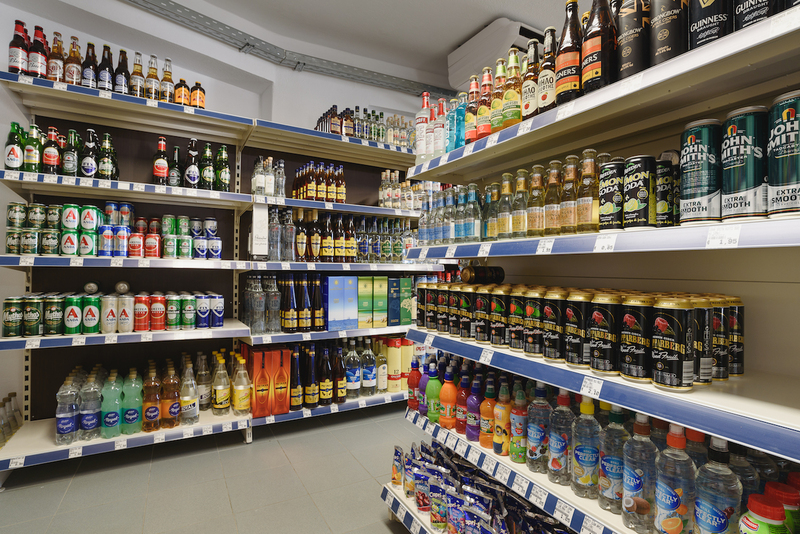 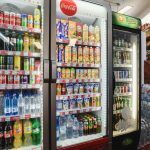 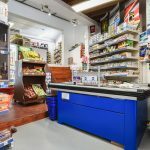 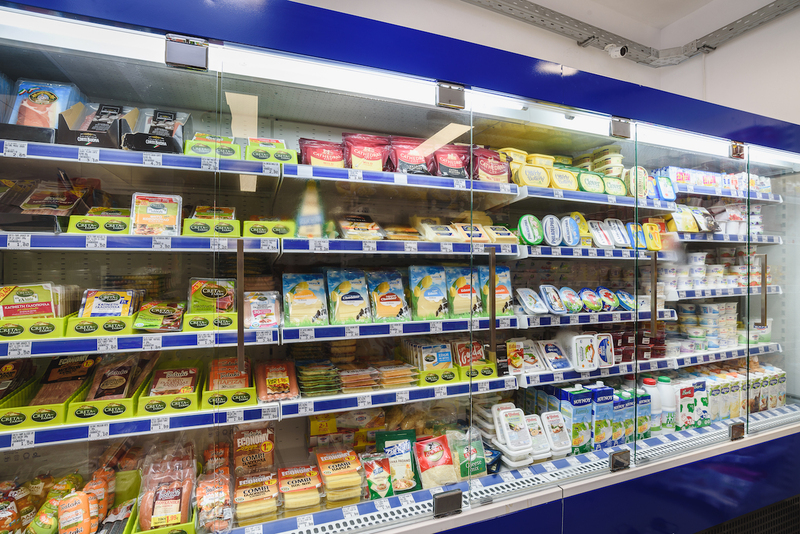 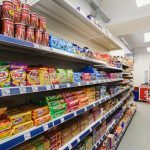 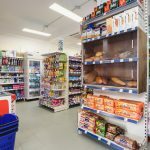 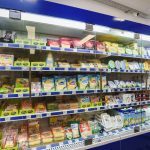 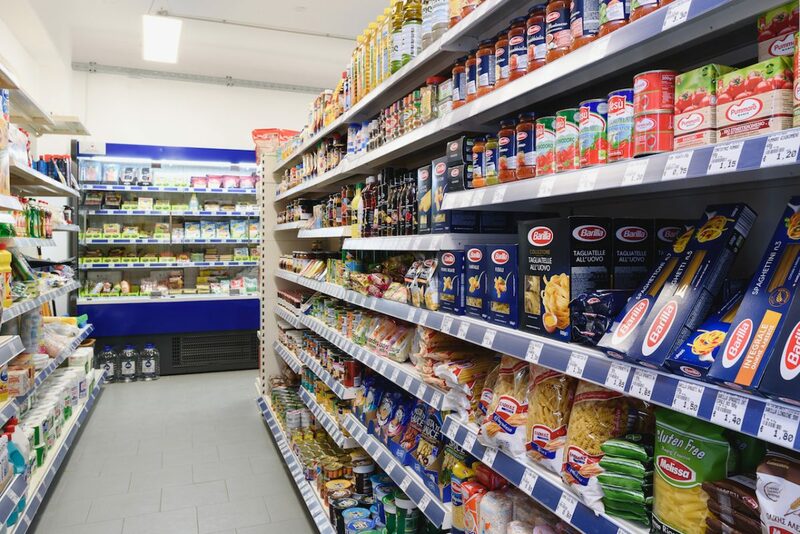 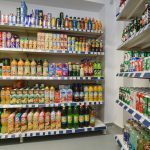 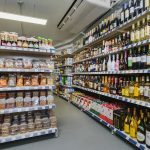 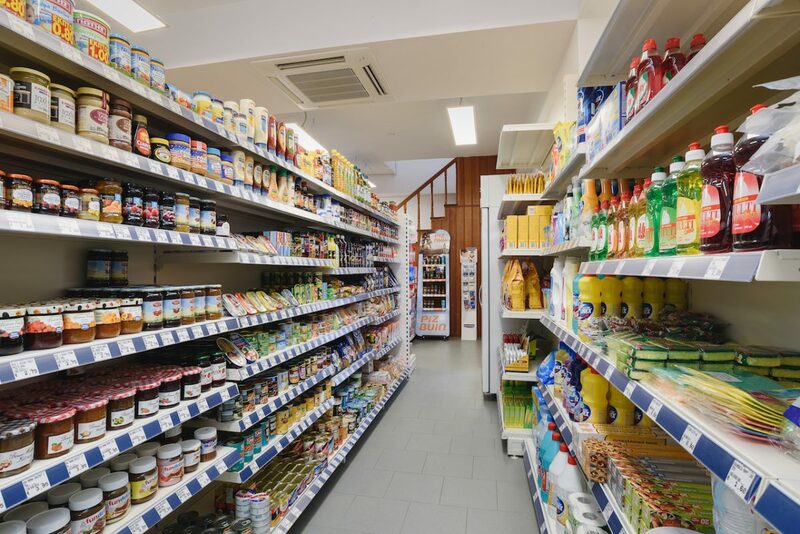 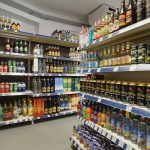 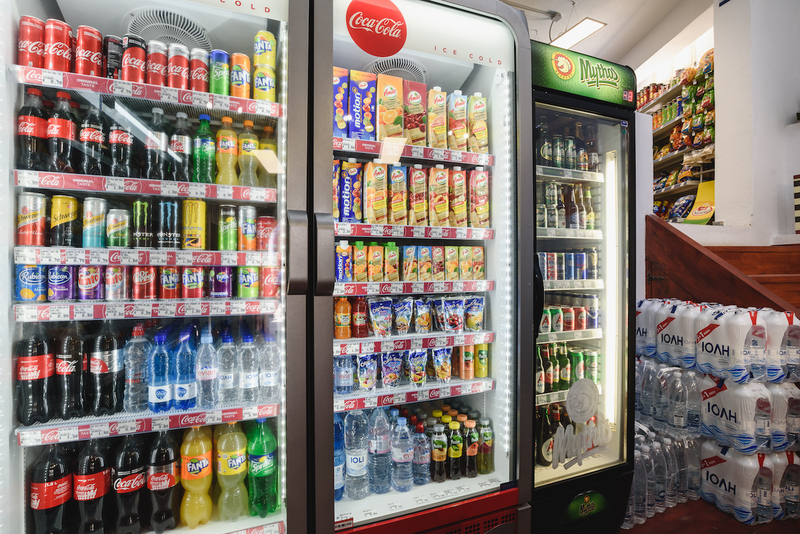 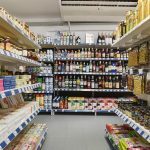 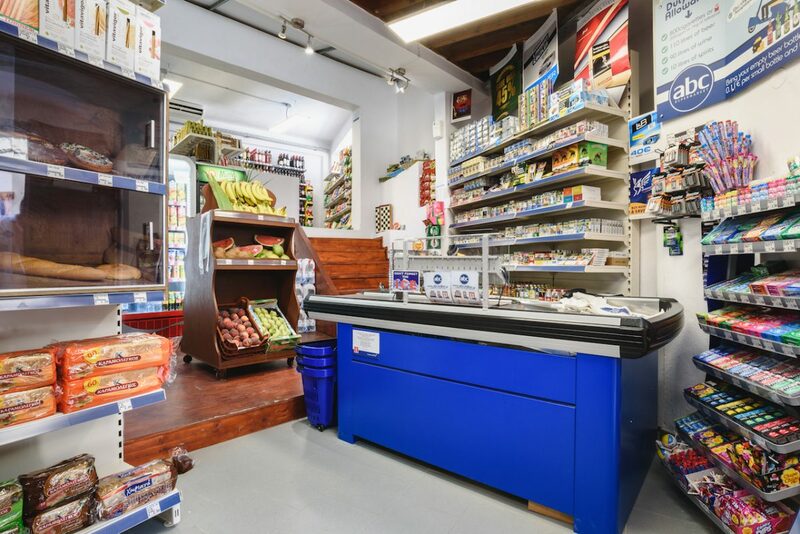 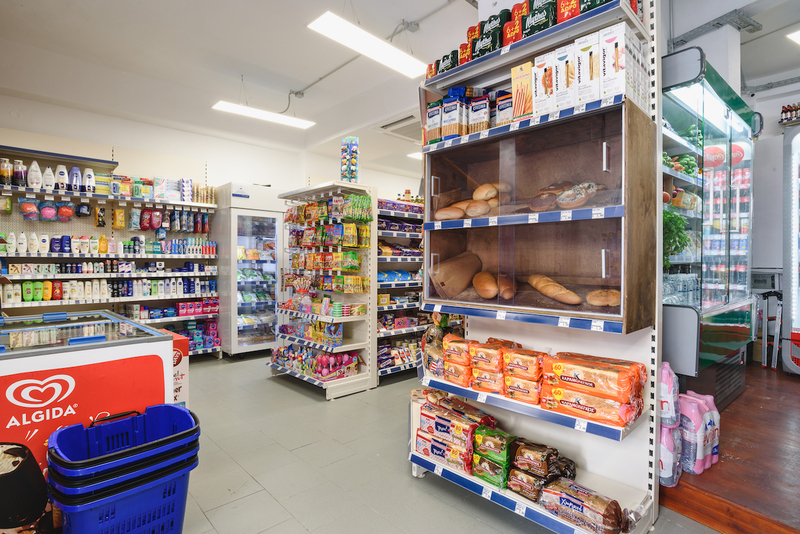 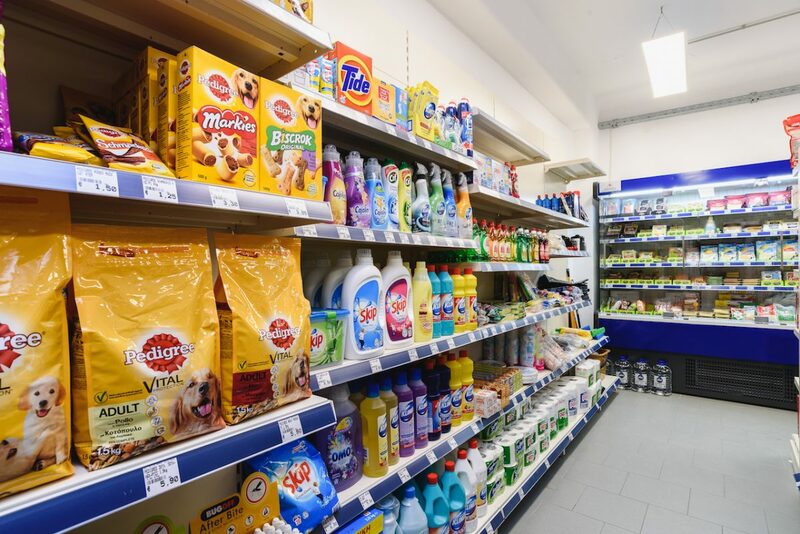 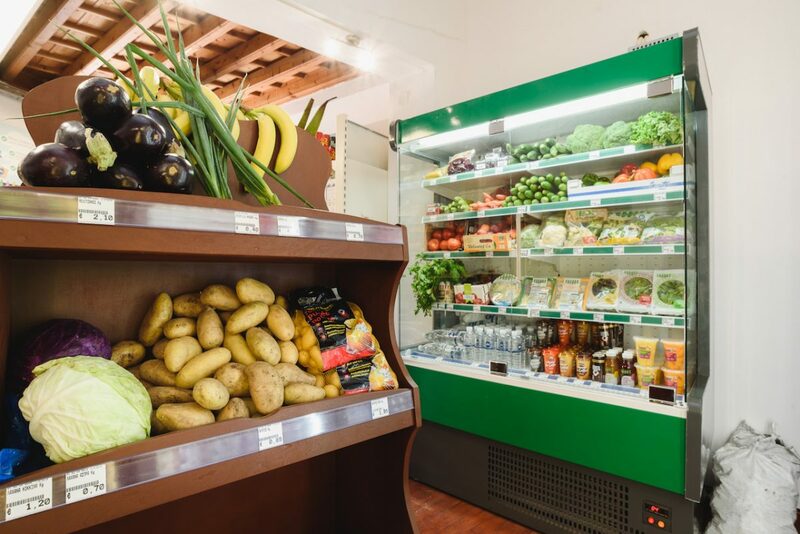 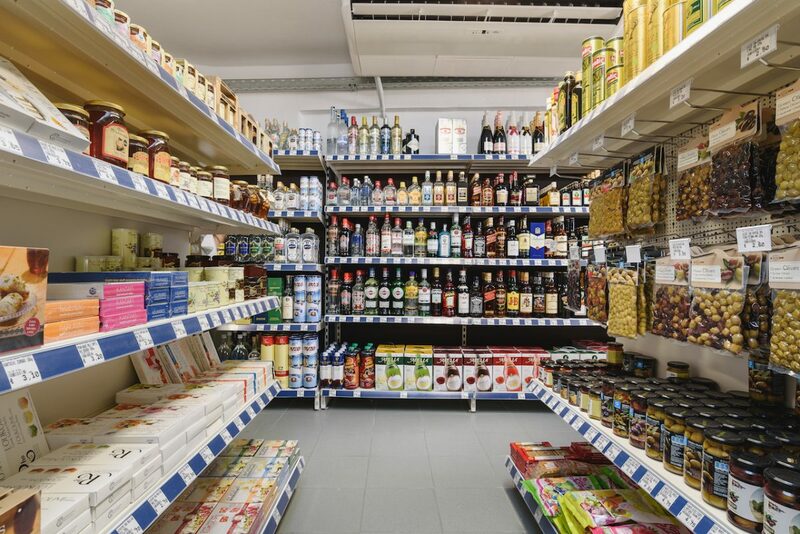 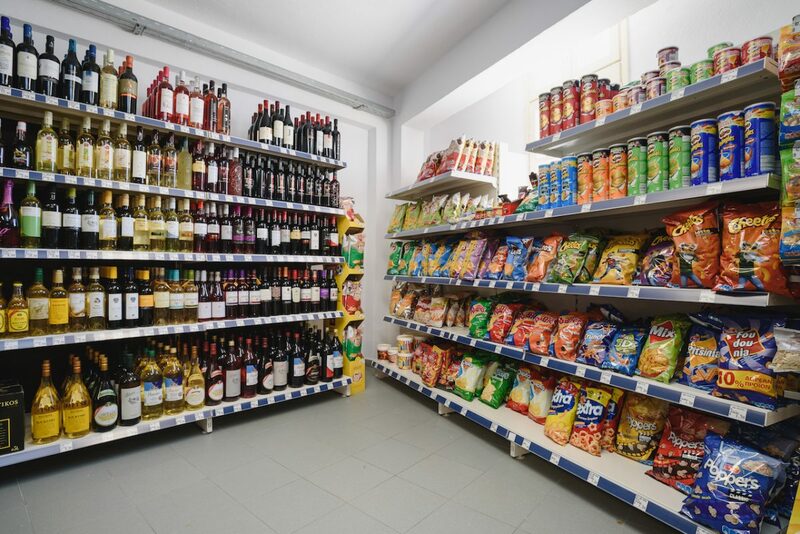 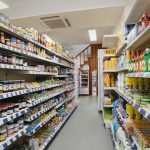 We stock a wide variety of fresh fruit, vegetables, tinned and packaged food items, toiletries, drinks, dairy items plus fresh bakery products. 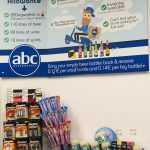 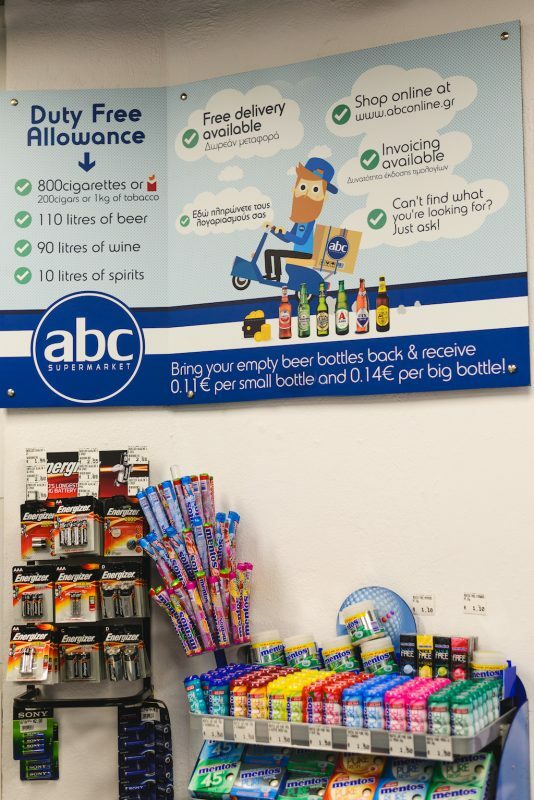 Our holiday shop also caters for all of your essentials from towels, to sun cream to beach and pool toys! 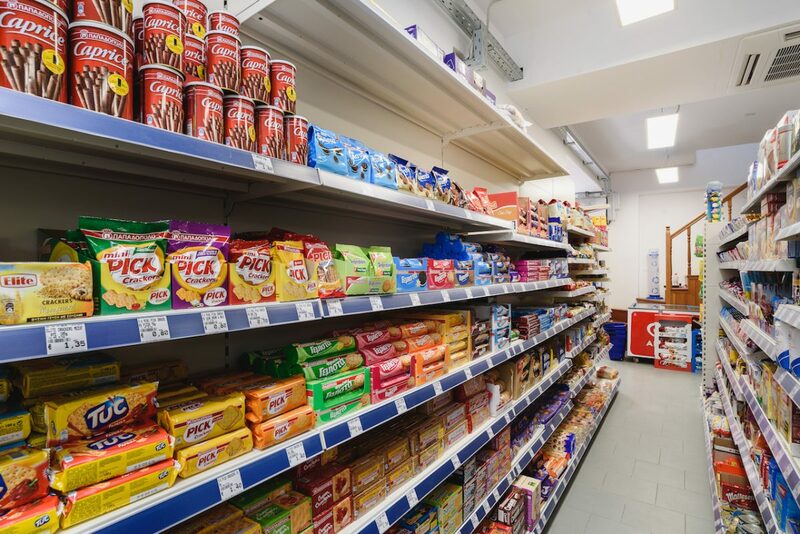 Alternatively visit our online store to place your order online!